Work smarter, not harder! Your Capricorn career horoscope for 2018 is now available! Your 2015 yearly horoscope for Capricorn career covers your job prospects, business, work and employment concerns over the whole year 2015 into 2016 or even 2018. Some Capricorn natives will experience amazing changes when Jupiter changes signs in August. Your career horoscope for 2015 Capricorn is accurate, but as always, your fate lies in your own hands, so dig in and be determined to turn things around this year Capricorn or continue on your path to success. Your Capricorn work life, business potential and career horoscope 2015 is our best free business and career horoscope for 2015! While the North Node will remain in your career sector until the 12th November, keeping the professional momentum going and there’ll be one more eclipse before it leaves, a total lunar eclipse on the 5th April, for the most part this is more a natural current. What you don’t have this year are the months of continuous planetary activity and the series of planetary oppositions and tough aspects that created so much professional tension between late 2013 and mid 2014, with a chance to benefit from the momentum this created. You’ll move into the New Year with no planetary activity in either of your professional houses and that’s just the way you want it, for with so much generated over the last few years you’ve got plenty to work with and on. With the North Node, not a planet but more a natural current, keeping things in play, this comes with the confidence of knowing that things won’t go off the boil. This is a chance to rest on your laurels and let things play out, especially in the early months of the year. Things are likely to start getting busy in April, when Venus’ return to your work sector on the 12th April opens the door to both the busiest and most opportune months of the year for work matters, months that won’t run their course until Mercury eventually leaves on the 9th July. 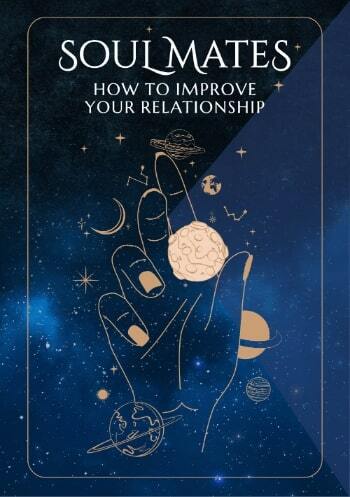 During that time the Sun, Mercury, Venus and Mars will all move through and it’s during Mars’ visit, from the 12th May to the 25th June that the most progress can be made and the most breakthroughs will be possible. Mercury, who normally spends around 16 days in your work sector each year, will return on the 1st May but won’t leave until the 9th July, thanks to a retrograde phase from the 19th May to the 12th June that will provide an opportunity to spend time back at the drawing board. While work matters run their course on the 9th July, you’ll have gained more than enough momentum by then, with a Full Moon in your work sector on the 26th November providing one final catalyst. 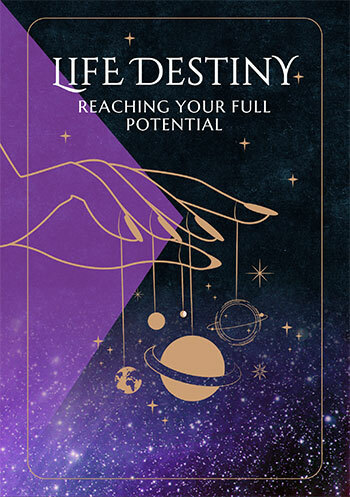 By then the professional gods will have turned their focus onto career matters, with Mercury’s return to your career sector on the 28th August kicking off the most active months of the year for career matters, this time in a chapter that won’t run its course until the 4th January 2016. Here there is a case of deja vu, for in the same way that Mercury’s retrograde phase in your work sector meant he spent 2 months instead of 2 weeks, giving you a chance to get your head in the game, he’ll do the same in your career sector. Mercury will return to your career sector on the 28th August but won’t leave until the 2nd November, with Mars and Venus keeping things going right through to the final weeks of the year and into the early days of 2016.